Here some freeware basic tools for scanner. Manufacturers often include you with software for your scanner, but you may find our added programs useful too. 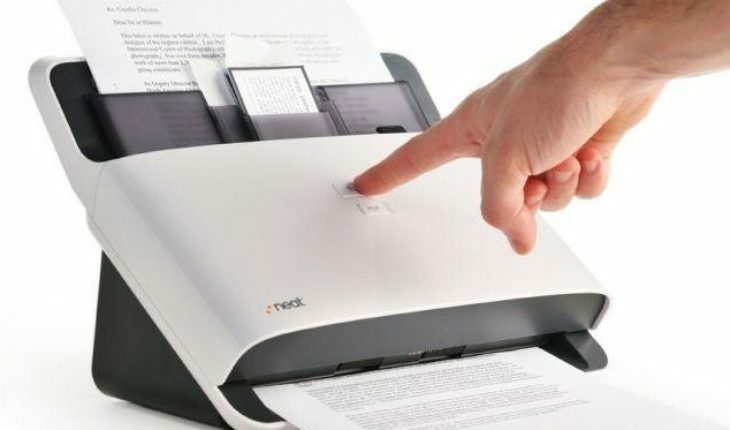 Ever wondered that you could connect your scanner to your printer? With this little program you can actuality connect both devices and make it kinda one. It even have ability to make your scan button on scanner make a copy. Optical character recognition (optical character reader) or OCR is very useful technology. There are a lot of online OCR sites, but not everyone works online or does not want to upload their files for privacy concerns. This tool supports 23 languages and ability to directly acquire the image from scanner to program. You can save document as image or send recognized text to MS Word or save as .txt file. You think we missed some good tools for scanner? Leave a comment below.